If you’ve ever worked with a freight forwarding services agency in Singapore before (or if you’re affiliated with a freight forwarding agency in Singapore yourself), chances are that you’ve heard of the various freight costs involved when it comes to using sea freight. Part of these costs are the various factors that go into the shipping process, such as packing, documentation, and unloading, as well as the necessary transportation insurance. For example, these factors include the freight (which can either be paid in advance or upon delivery of the cargo), the charge, and the surcharge (the added charges on top of the base rate for the various requirements needed for the shipping). Whether it’s local merchandise export agent or an international freight forwarding service based from Singapore, shipping companies establish varying rates that account for the dimensions and nature of the shipment or cargo. Different weight, size, type (fragile, volatile, etc. ), load handling and destination distance have its corresponding rates. Different shipping companies can have various flat (or base) rates. These rates are based on whether they need to carry any extra volume of cargo along specific routes at sea. These charges may be cheaper or more expensive along these routes at certain times of the year. Your chosen logistics company will also adjust to this flat rate depending on the chosen shipping companies and the routes taken, so be sure to discuss this in advance. While this fee may vary wildly for different shipping companies, sizeable increases in transportation traffic coming from Eastern to Western countries can usually be seen between July and November. These spikes in maritime traffic can rise and fall depending on the demand of certain goods all over the world. These times are known as “peak season”. Because of this, many of these shipping companies will often impose this surcharge on shipments from certain regions. 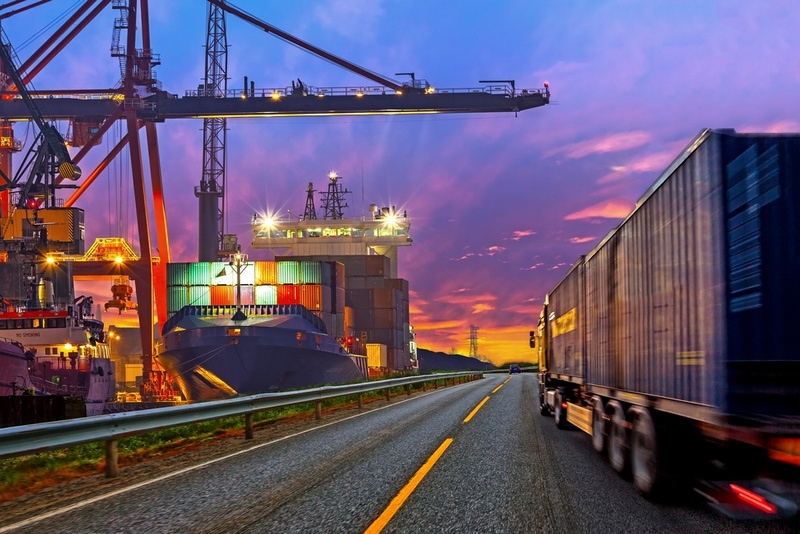 These companies will even extend the peak season if they feel the need to adjust costs in order to accommodate the increased number of cargo bookings. This is the fee applied by carriers when you transfer goods by ship to or from Singapore, in order to balance the cost of various factors when it comes to documentation (i.e. staffing, equipment, and system database). If the shipping instruction is not given to the sea freight carrier on time, the origin documentation fee will appear on the bill of lading. Even if the SI has been transmitted, but a request was made to cancel the cargo booking after the stated deadline, the ODF fee still applies, which makes timely data transmission to the carrier crucial in this regard. 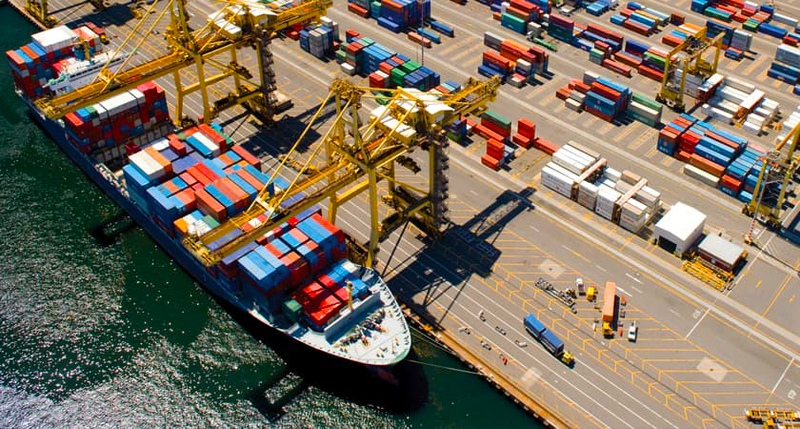 The International Ship and Port Facility Security Code (ISPS) is essentially a set of policies and protocols enacted to enhance maritime security, as well as security on ships, docks, and ports. This is a measure that the Maritime and Port Authority of Singapore implements and closely follows. Carrier companies compliant to the ISPS will often charge this fee on the customer for the handling of the cargo, as well as the personnel and equipment needed, in order to keep the cargo secure. The charge is applied on all shipments for every cargo container. The shipping company collects this fee in order to cover the handling costs for the containers, which will then be processed through any and all port terminals as defined by set policies and protocols. The shipping company then proceeds to pay this surcharge to the terminal operator. Just as the handling costs differ according to the port of arrival, these charges can vary from country to country. This is why it’s important that all parties involved in the transaction and shipment must determine who will pay for all or part of the terminal charges when the delivery or pickup of goods will be at a container terminal. Every shipping company must provide carrier-based shipment information to the correct destination customs authorities in advance in order to verify the dimensions and type of the cargo in question. This cost is then added to comply with existing regulations. More shipping lines will then proceed to add this charge based on these varying requirements by various countries. Many ocean liners may no longer offer dedicated chassis services for cargo containers whether it’s import or export. This is where drayage companies (companies that are in charge of transporting the bulk goods from sea freight or air freight by short distances on land) are chartered by logistics services. The rate renewal essentially increases the rates for cargo containers in order for them to reach the needed compensatory amounts. These increases vary by shipping line and destinations, which in turn can also affect the rates of international logistics services offered by Singapore logistics companies to compensate for various factors, such as having a warehouse for an excellent place for storage. While many clients, shipping companies and even freight forwarder services are aware of the base rates and shipment charges, many tend to be unaware of the increases in surcharge. The same can even be said when it comes to air freight. The only difference with air freight is that the cargo in question tends to be for smaller, lighter, and more fragile types, or even certain types or cargo that have a relatively short shelf life, which makes it more expensive for a logistics company to book. When it comes to booking cargo with a freight forwarder, be sure to consult with your chosen representative regarding the surcharges that may be incurred as well as your given budget. This way, you will have the needed know-how on the prices and fees for the shipment to proceed, which you can then work around to your advantage.